At Pan-Oston we have a world-class engineering department of over 20 personnel from many disciplines including mechanical, electrical and software engineers. At Pan-Oston we offer complete engineering support that includes 3D rendering capabilities, complex 3D modeling on the part and assembly level, FEA analysis, and motion simulation all completed in a true solid modeling environment. 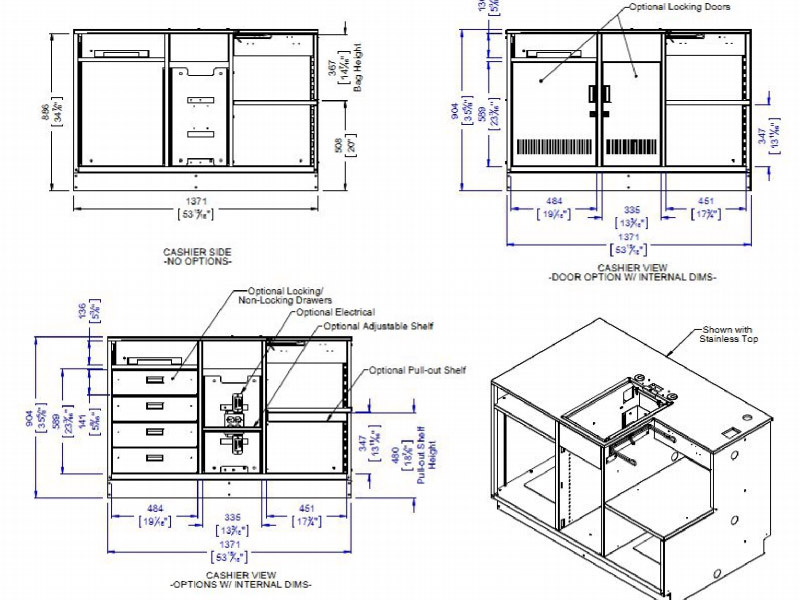 We also offer CAD design services for prototyping and preparing your parts for accurate fabrication. Our engineering design group has the experience and the tools to ensure that every hole, feature or weld is placed exactly as intended. 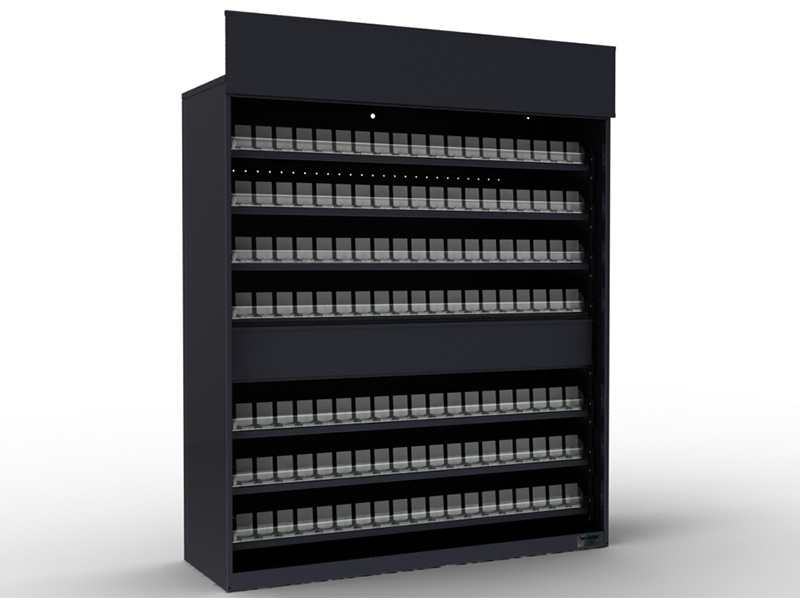 We can work with existing customer AutoCAD, PRO E, SolidWorks, SolidEdge, AutoDesk Inventor, Unigraphics, STEP, SAT, IGES and other file types or we can produce custom layouts for fabrication. Our engineering detailing complies with ANSI standards and we always make certain that we meet our customers specific requirements. 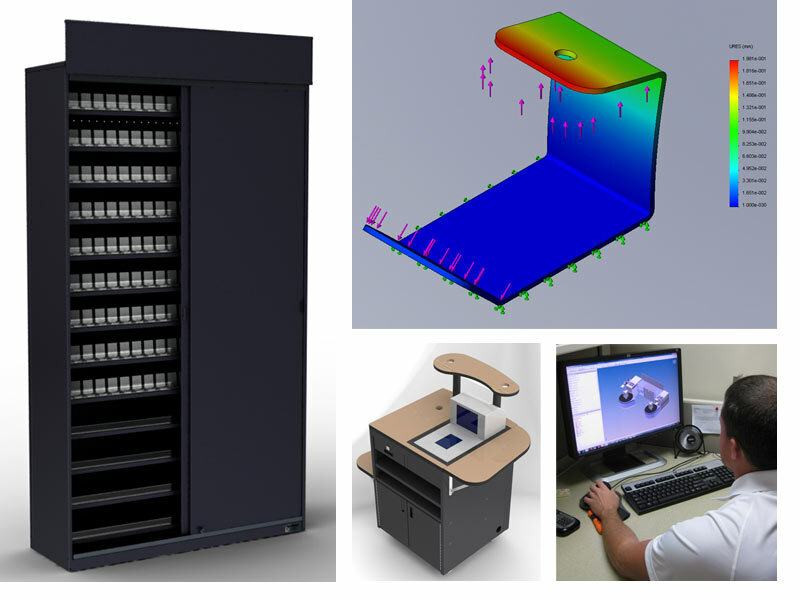 We use SolidWorks to assure accurate detailing of all parts and components. Pan-Oston engineering services and drawings can include: Assembly details and fabrication notes, including piece marks, weld symbols, hardware lists, and finishing instructions.